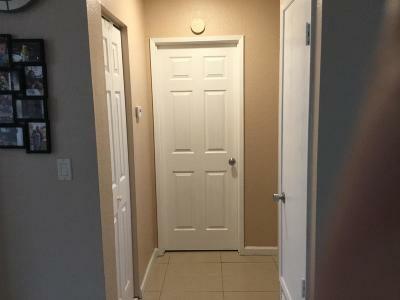 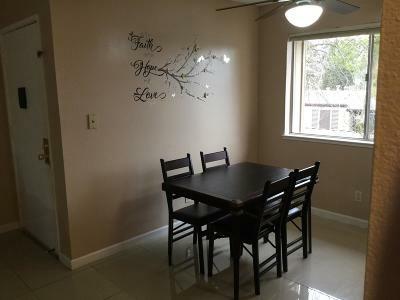 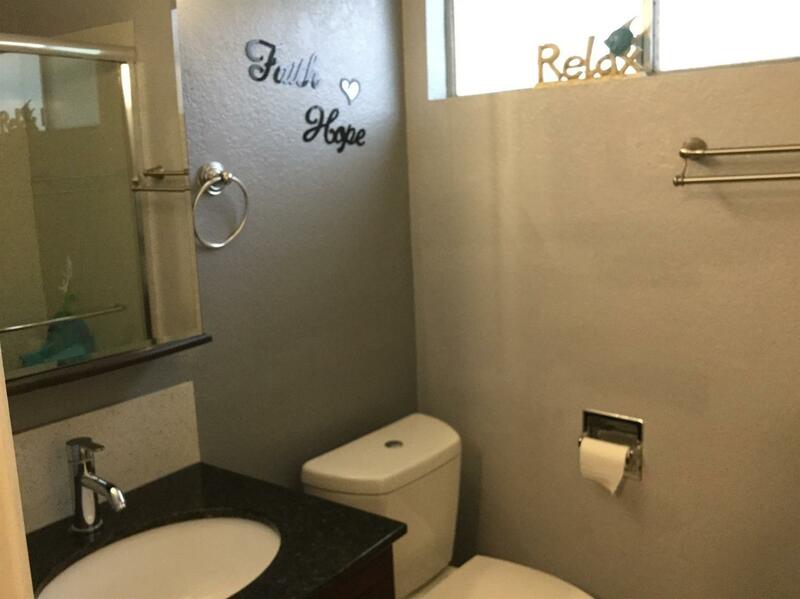 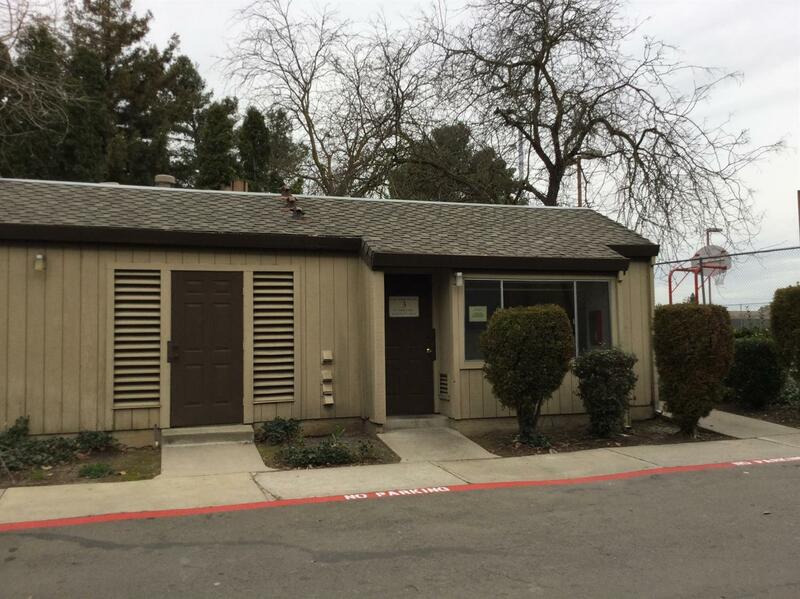 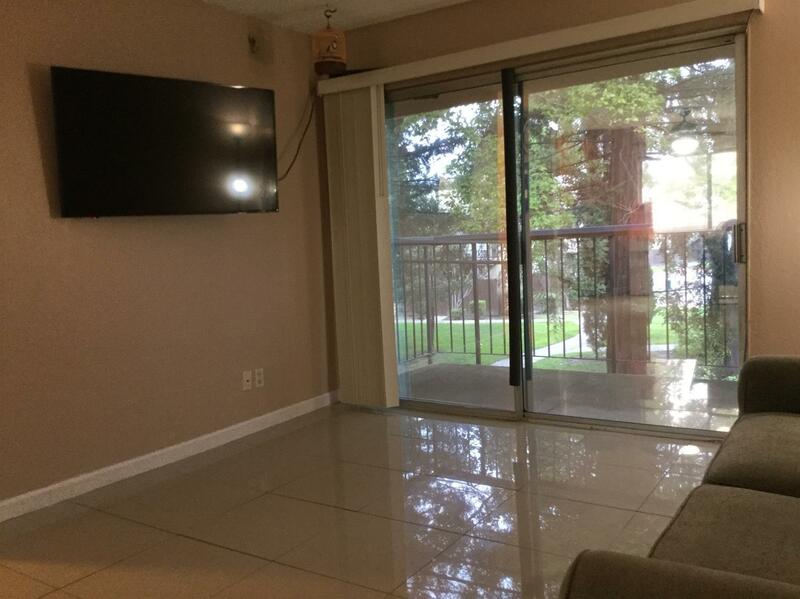 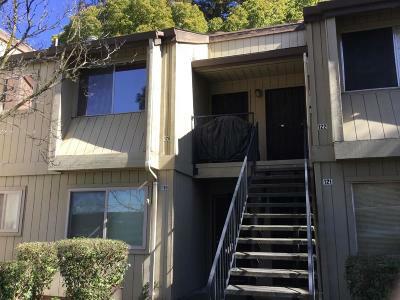 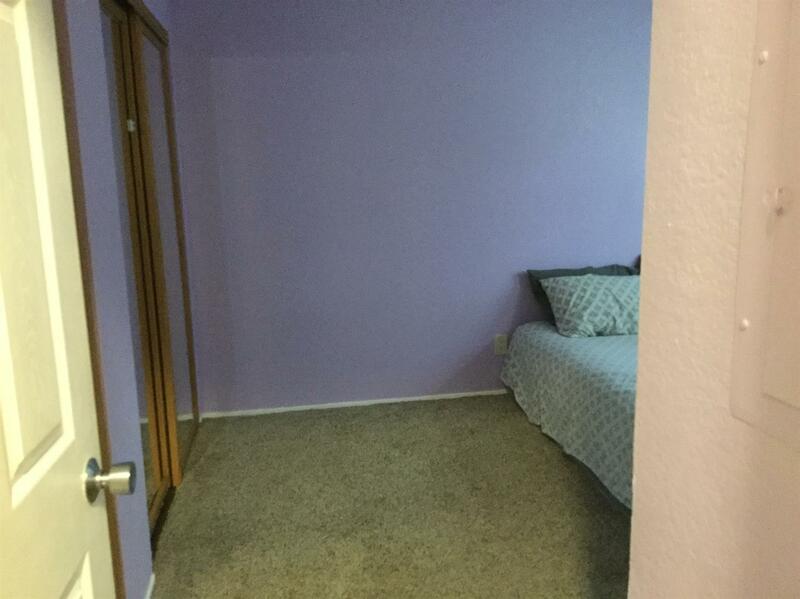 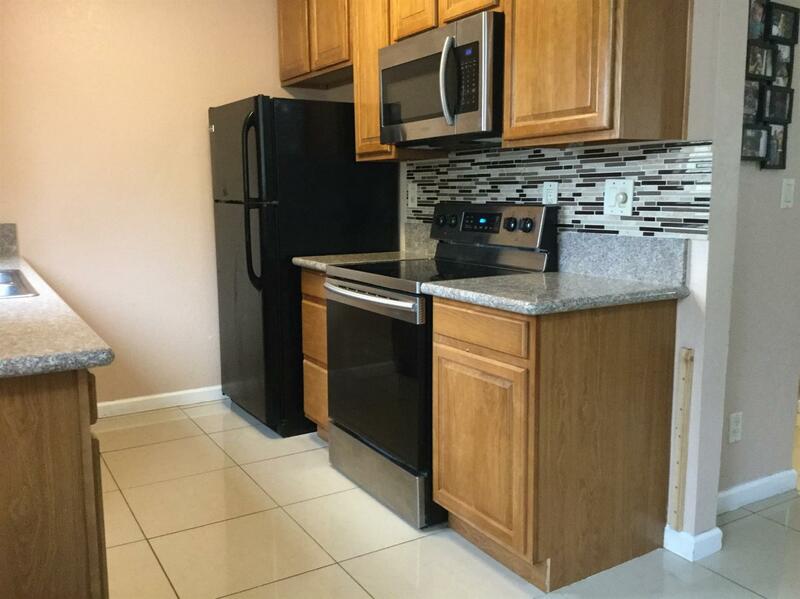 Remodeled condo with a great location. Sunpointe Gated community. 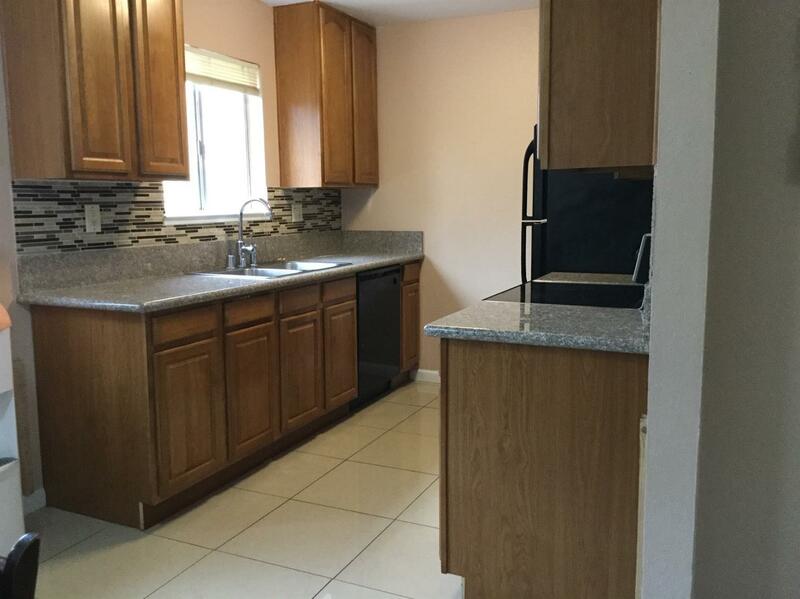 Kitchen remodeled with granite counter tops, tilebar backsplash, and new appliances. Bathroom remodeled, tile flooring, and private balcony. 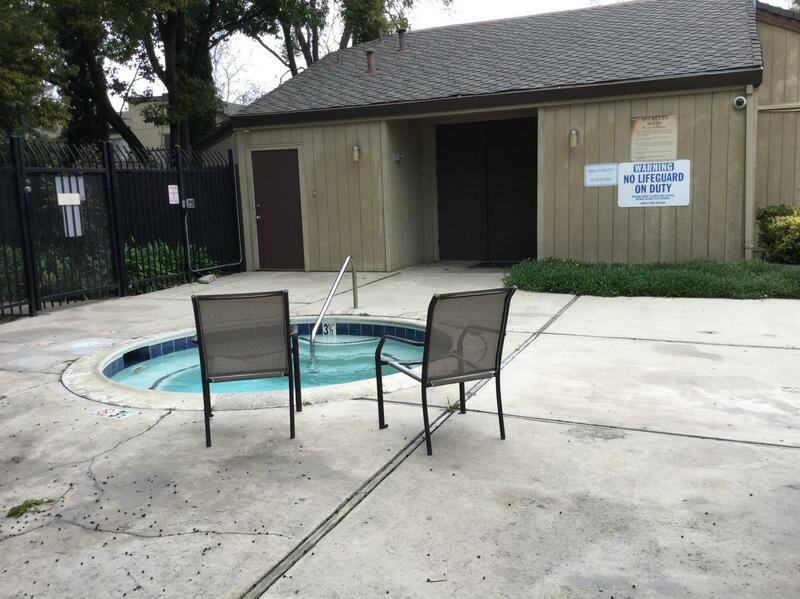 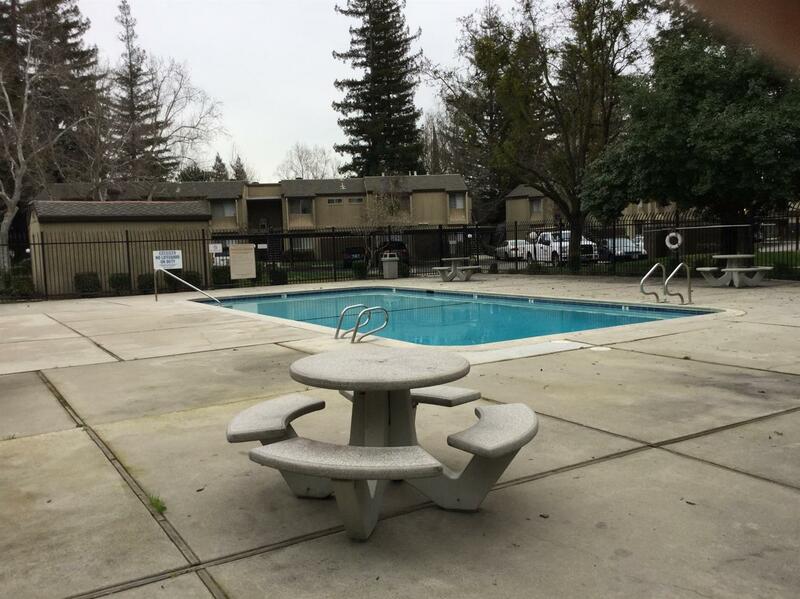 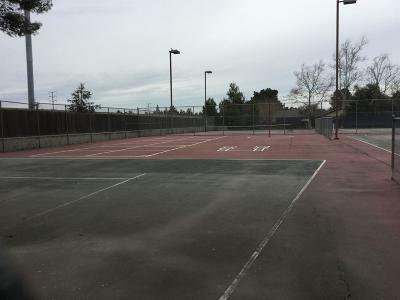 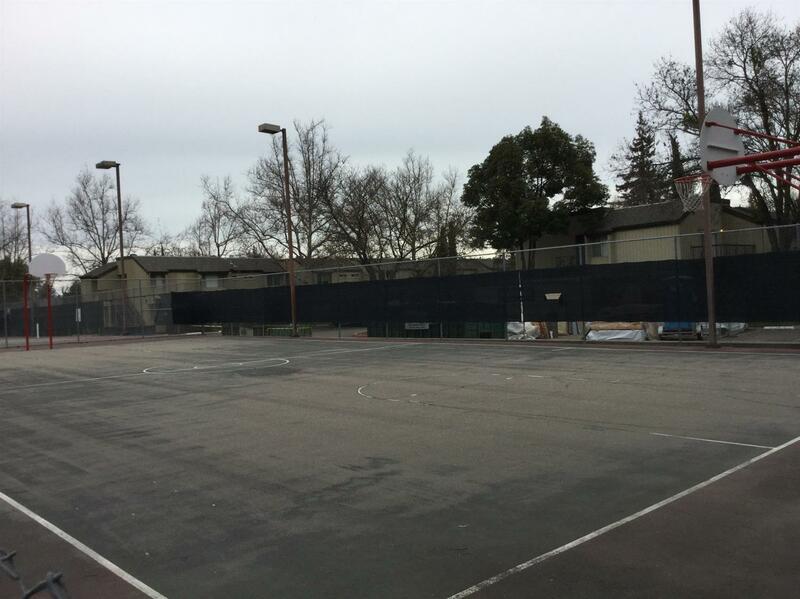 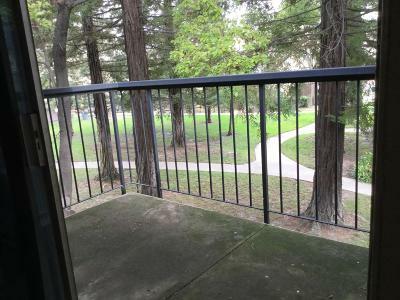 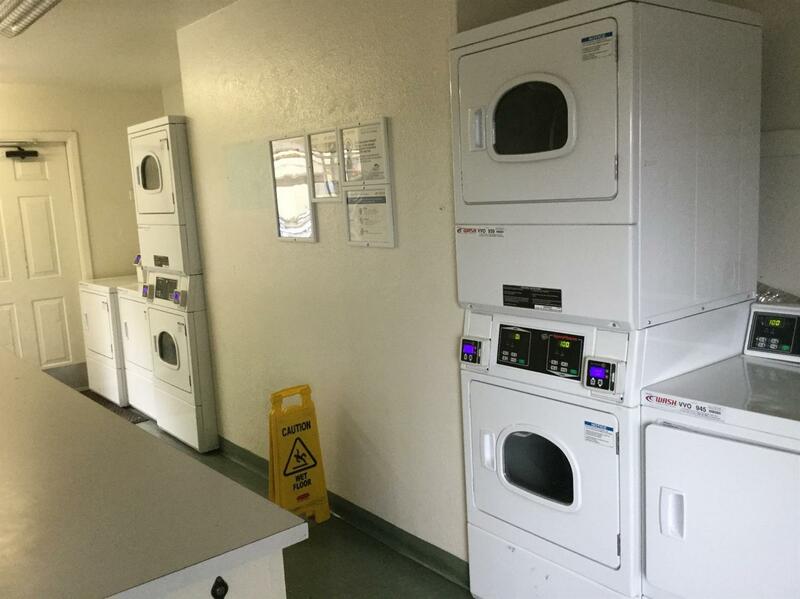 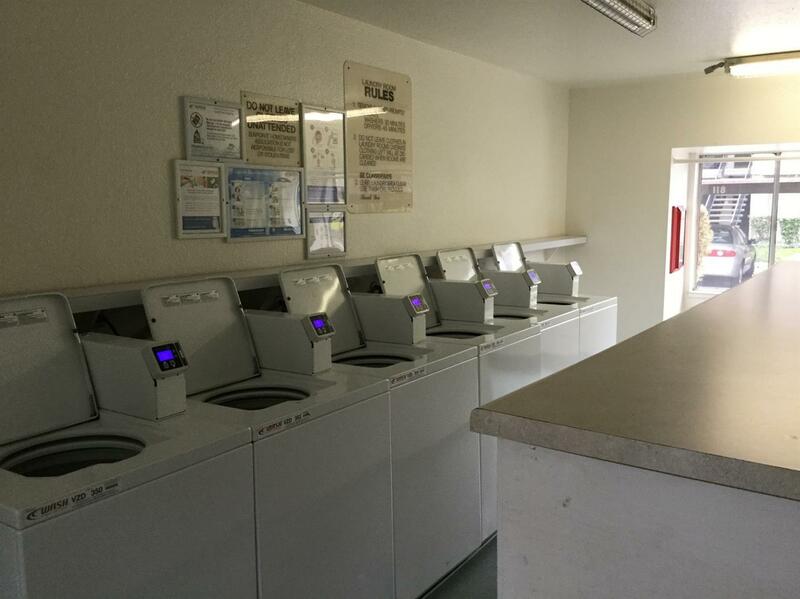 Close proximity for convenience to laundry, pool, sauna, tennis court/basketball court, and garbage.